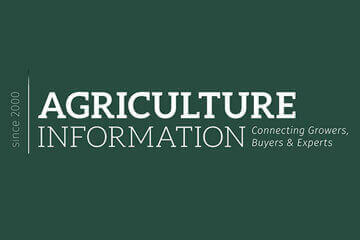 crop insurance, cold storage services, pest & disease management information. This kind of realtime information in farmers’ hands empowers them to make informed decisions. 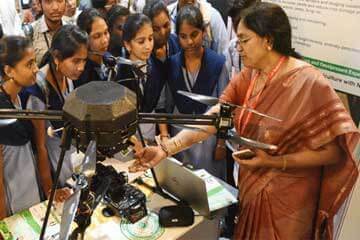 NaPanta has been incubated in IIIT-H and ICRISAT. "NaPanta” is a tech solution to address the Inefficiencies in pre-harvest management for residue free agri produce with superior market linkages across villages in Telangana and Andhra Pradesh. NaPanta is growing rapidly with a Farmer Base of 1,00,000+ since June 2017." NaPanta is incubated and supported by AIP-ICRISAT and IIIT-Hyderabad. We provide tools for decision-making that bring consistency, dependability and sustainability to agriculture. With live reporting, analysis, interpretation and insight that span across various districts in Andhra Pradesh and Telangana States in India. 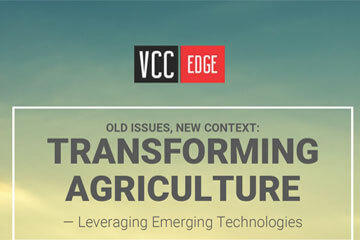 Our unique agri solutions are powered in real-time to predict trends for immediate agri business requirements. Real-time actionable insights enable farmers to take planned agri decisions with reduced cost of operation, which results in profitability. By using NaPanta, a farmer can access real time and dynamic information about crop management techniques, 120+ crops pest control, agri equipment rental, sale or buy, weather forecast, crop insurance, cold storage and related agri-dealer information of the farmer location. This free mobile application allows the farmers to track their expenses in an organized manner. 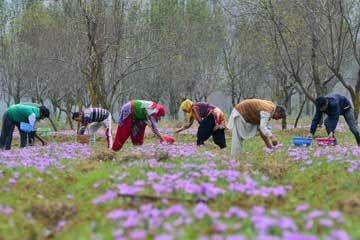 Farmer Management: NaPanta helps in managing all your farmers and their farmlands. May it be individual, contractual or progressive farmers, all can be managed with our platform. Agri-Input Management: Inputs to your crop and land can be tracked and monitored. This helps in planning your inputs well in advance and planning your procurement effectively. This enables in faster decision making while supply of Inputs and procurement of produce. 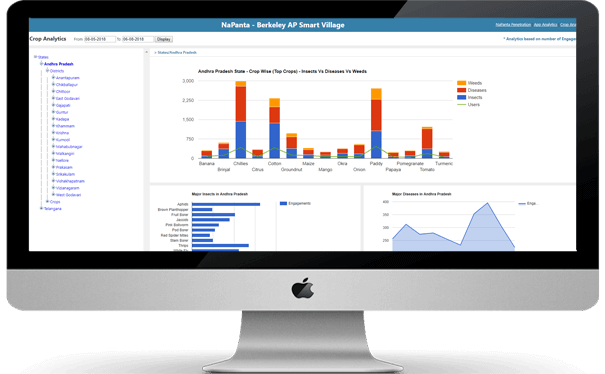 Expenses Tracking: Application provides mechanism to input all farmer expenses for a crop. This helps in keeping track of daily expenses done for the farm, per stage wise. These provide a guideline on optimal usage of resources and help them to control the excessive expenditure. Yield Management: Harvested yields are maintained to enable users to see how much yield has been there for a particular crop. This can be tracked at farmer and farmland level. This helps in traceability and understanding overall crop performance and resource performance. NaPanta is keen to work with various agricultural stakeholders who would like to implement precision and digital agricultural technologies. Great Job Team NaPanta! I have sold soybean using your platform, please market this for business consumers of agri commodities so that farmers can have large market base to sell their products. 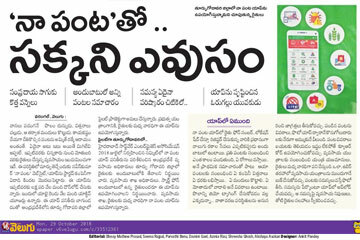 Good app for telugu raithu... Best in coordinating farmers. 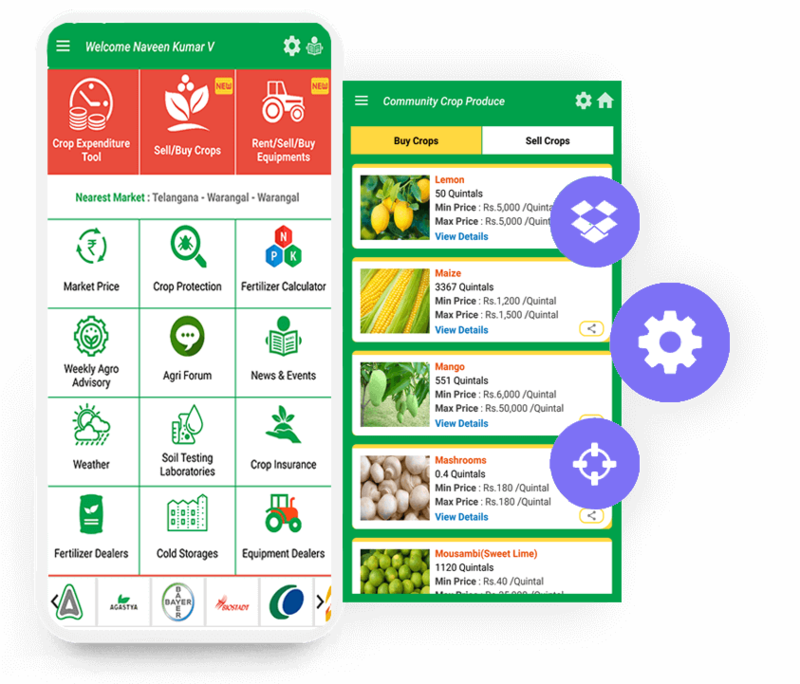 India's one of the finest Agricultural app for farming. Native language, simple to use and quite informative. 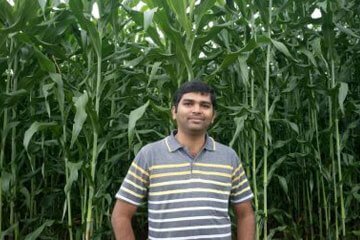 The ex-banker launch a mobile app to provide useful information to farmers.. The thought, initiative and commitment of NaPanta by way of being an IMPACTPRENEUR.. Some of leading companies which came up with innovative solutions in agriculture sector..
"నాపంట" తో సక్కని ఎవుసం, An article about NaPanta in a Telugu News Daily published in Telangana State.. The mBillionth Award South Asia is presented each year since 2010 for socially valuable innovations in mobile communications in South Asia..
NaPanta is an app that helps farmers when they are at crossroads about crop issues..
NaPanta: Founded by Naveen Kumar V, Agritech startup NaPanta facilitates farmers to book agri-equipment rentals and sales from his own farmland..
అరచేతిలోనే వ్యవసాయ సంభందిత సమస్త సమాచారం. అన్నధాతలకి అండగా నిలుస్తున్న న్యూ శాయంపేట యువకుడు..
Another stall th at draws attention of visitors is ‘NaPanta’.Developed by a few young entrepreneurs. 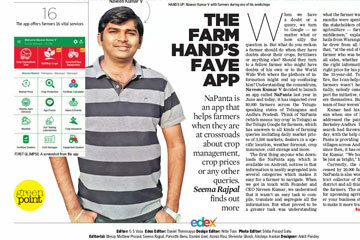 'NaPanta’ is like a one stop shop to farmers.. When businessman Naveen Kumar learned a farmer had committed suicide after being cheated with adulterated cotton seeds worth 300 rupees.. Farmers contribute tremendously to the Indian economy, but sadly are some of the poorest individuals in the country..
related agri-dealer information of the farmer location. 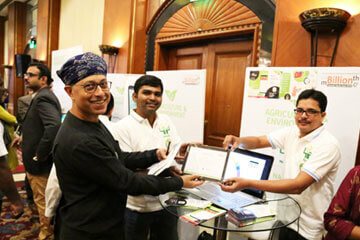 More than 75,000 farmers loves this app for their farming needs.